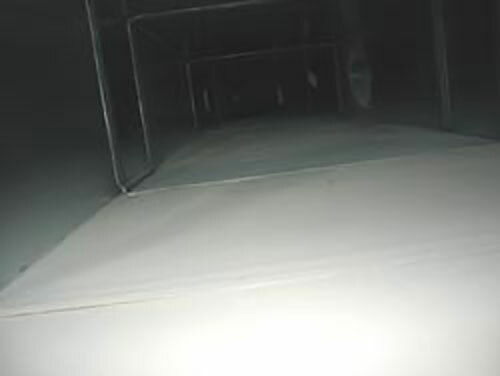 Using the latest technologies in air nozzle, rotary brushes, robots and portable extract units give us a comprehensive cover to deal with any or all varieties of ductwork cleaning requirements. These applications require minimal access to clean from, causing less disruption to the workplace. All work is conducted to B&ES TR19 and HTM codes. 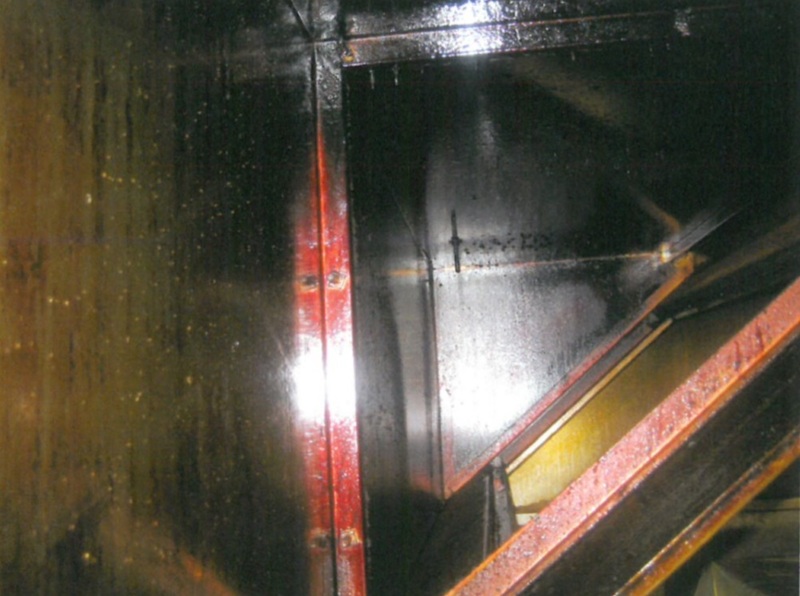 All work is carried out to industry-recognised standards (B&ES TR19) and comes with a pre/post clean report with photographic evidence and a certificate to ensure the work meets these standards. 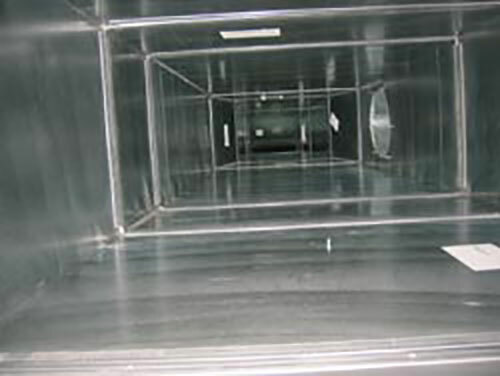 If you have a kitchen extract system in any type of commercial environment, The Fire Safety Regulations 2010 (Northern Ireland) and The Safety, Health and Welfare at Work Act 2005 (Republic of Ireland) mean you are responsible for minimising the risk of fire to the building and its occupants; our report will ensure you comply with this legislation. The table below gives an indication of just how often you should have your kitchen extract system cleaned, based upon the average daily usage. 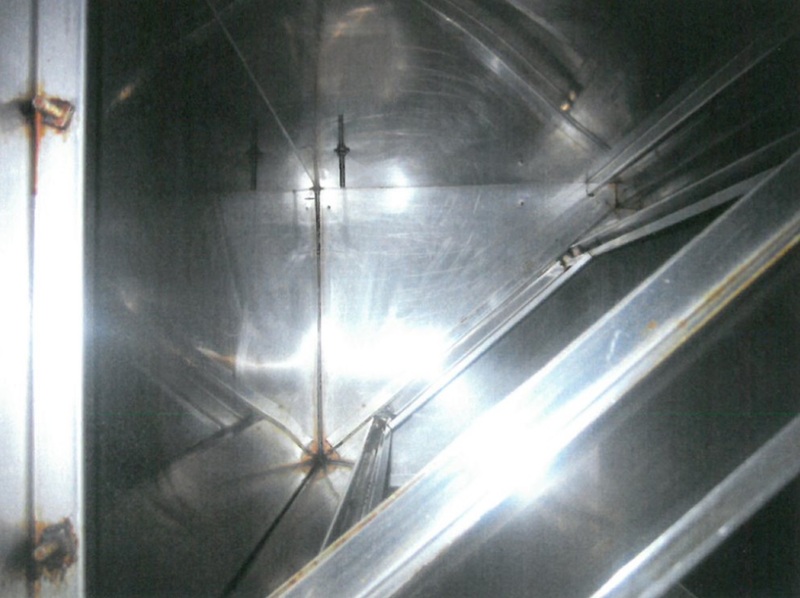 The canopy and canopy/extract plenum is an area of higher fire risk and consideration should be given to more frequent cleaning in accordance with any insurer requirements. Please use our Contact Us page for any queries you may have.